This post offers differentiated lessons to inspire gifted students to be more conscious of the media they are passively consuming and gets them actively involved in creating their own content. How do we give them the education they need to discern fact from fiction? How can we trust they know when and why they’re being advertised to? And how can we lead them toward meaningful content creation rather than passive media consumption? Below are four suggested activities to activate critical and thoughtful media making by our gifted students. This activity helps students explore these Essential Questions: What is the purpose of news? How do news producers choose which stories are worthy of publication? Prepare a short lesson on the Society of Professional Journalists’ Code of Ethics. Students should know why the Society of Professional Journalist exists. Students should look at each section of the four principles and ask how these principles might protect the public. Pick 10 news articles and provide students with the article headlines and first paragraphs. To keep this activity relevant, I recommend picking news stories from the week you are teaching your unit. Be sure to include stories from diverse sources. Pull from sources that cater to a range of audiences: for example, the African American community, the deaf community and the LGBT community. Do make sure to throw in ridiculous “infotainment” stories the students are likely to have seen and find funny, juxtaposed next to big, international news stories they are not likely to have seen. 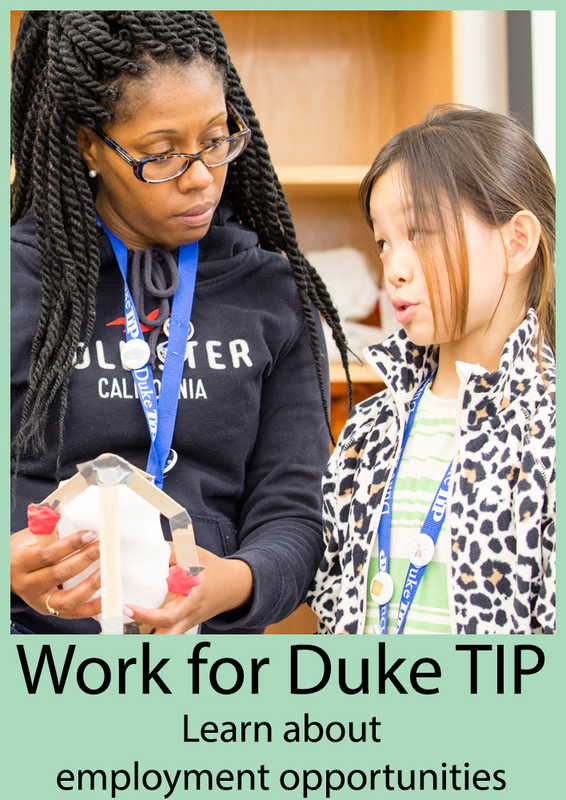 Break students into small teams. Teams should read headlines together out loud and make choices about what stories are worthy of keeping. They should justify their choices by referring back to the SPJ Code of Ethics. Have students present their list to each other and explain their reasoning. 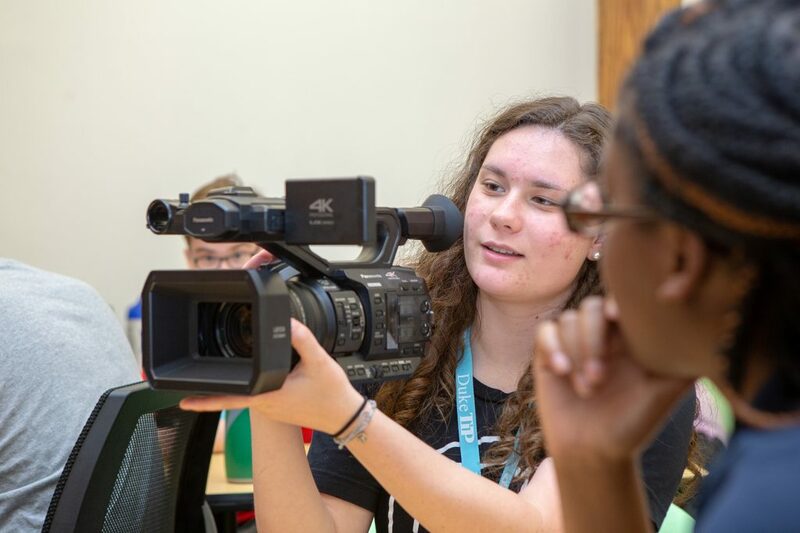 Help students make the real-world connection by telling them these are the decisions news station producers have to make every day. Students are being marketed to all day long, everywhere they look and yet many of them don’t know how products are being sold to them. This activity helps students explore these Essential Questions: Do you know what you are being sold? What emotions are being triggered by the storytelling? The key to the success of this project is the restrictions. The students can not make a traditional ad that talks about the value of the product. They can not merely say, “A sponge helps clean messes.” This ad must be more covert and this ad must tell a story. A good story must have a beginning, middle and end. A great story uses emotion to convince an audience to buy a product. The effects of music in manipulating feelings should be communicated and a requirement in this project. Stories should include music, messaging, emotion and an ending that brings the whole meaning of the story together. For a great example of advertising through storytelling, take a look at Nike’s Dream Crazy. This is an example of a story that is actually an ad, with a clear female target audience. Another great example is the Tiffany’s engagement ring ad. Ask students to identify the target audience and the emotions generated before embarking on their projects. If students have access to video or editing equipment, they should do this as a video. If students do not have access to equipment students should write a script and a storyboard for their product. ng on student products, use the Essential Questions as your guide, and discuss which videos or scripts are most effective at selling and making the target audience feel something. So many of the stories we see on local news come from press releases intended to sell a product or idea. How are journalists supposed to give voice to the voiceless if the voiceless don’t have a public relations team? This social justice question is a key one for many gifted youth. This activity helps students explore these Essential Questions: Whose stories should be the major news today, and why? For this activity, students may play three roles: Executive Producer of a daily news show, Journalist, or a secret one designated Marketer (their alias will be Journalist to the rest of the class). 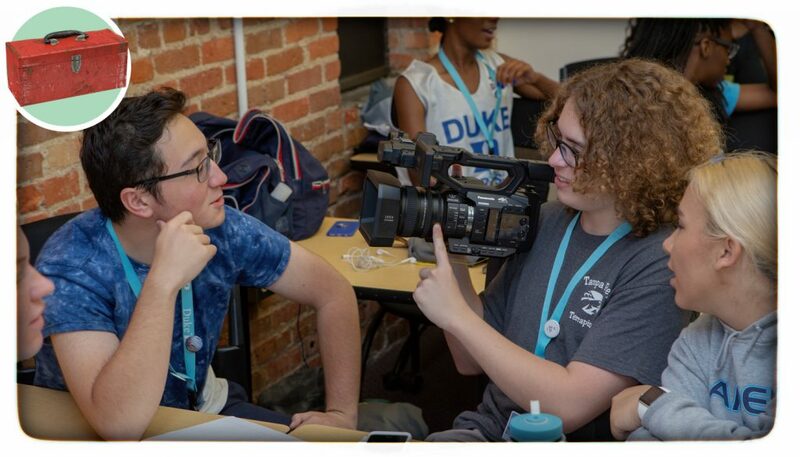 In this activity, Journalists will pitch story ideas to Executive Producers as they would if they were professionals at a traditional news station, with a fun twist, though: there are Marketers in the mix! Executive Producers are those in charge of which stories get produced that day. They listen to pitches and decide which ones are the best. Journalists are the ones responsible for identifying and pitching stories. Marketers appear to be Journalists, but they have a specific agenda to push certain stories. In advance of class, secretly tell a few of the Journalists individually that they should push for a specific story, a particularly silly or non-important story. The other students shouldn’t know this. I recommend having your Marketers pitch stories that PR firms would pitch, like those intended to sell products, tickets, or ideas. Provide these students with talking points. Talking points should include how easy the story is to cover, why the story is important, how many people will be interested in hearing the story. Call the students together and give them a list of stories, from serious to silly. It is up to the Journalists to pick which story they want to pitch. Ask the students what the benefit of reporting the story is, how the story could impact the community, and whether the story will keep the viewers attention. They can also use the SPJ Code of Ethics as a way of justifying their choices. As a group they can only choose a small number of stories to cover that day. While your journalists are working on their pitches, have your Executive Producers discuss in a group what they are looking for in a good pitch. The Executive Producers will have to consider how long a story will take to cover, how expensive it will be to cover the story, as well as how important the story is to cover. Journalist and Marketers will then have 5 minutes to make their story pitches. Then the Executive Producers will make their choices. After your Executive Producers have made their story choices, reveal that what the class didn’t know is that you provided your secret marketers with great talking points for that specific story you’ve planted. Reveal that many of them have been manipulated in to choosing the marketed story over a potentially important story. Reveal that you’ve incentivised some of the supposed “journalists.” who were in fact actually marketers. Talk with students about the role of public relations companies who are paid to create press releases designed to get the news to cover their stories, products and research. Have students create a list of people/groups they think are voiceless in their community. Did you know that Transformer’s director Michael Bay started his career doing advertisements for Milk and Nike? Michael Bay’s commercials were like films and now his films are like commercials. This activity helps students explore this Essential Question: Where do we draw the line between art and advertisement? For this activity you will start with a lesson on product placement. I love to use Michael Bay because he uses so much product placement and if you play his early commercials (for example, the famous “Got Milk” commercial) they look exactly like his films. You will need to be selective, depending on your students’ age and school community, as many of his commercials and films contain sensitive or adult content that may not be appropriate for certain age groups. After discussing how product placement works, have the students make their own film or storyboard sequence with product placement. To up the ante, give points for the person who has the most product placement or the most unique product placement. For this activity I like to give students a specific genre and a specific product. I use genres like drama, comedy, reality TV, coming-of-age movie, action film, heist film, mystery, and romance. If a students draws drama and Pepsi, they will then have to shoot a scene from a drama and feature Pepsi as many times as they can. Make sure they are marketing a product they don’t have to go out and buy, but is something that you can already provide. Another way to add a unique element is to have their product be a secret until the reveal of their film sequence and have students laugh at how obvious their product placement is or guess, if it’s harder. The more cinematic, the better. This activity has my film students working on their storytelling technique as well as learning about covert advertising. These activities have sparked so many lightbulb moments in my class. These activities allow our gifted students to ask important questions about what they’re being exposed to. These activities encourage students to question what they are consuming and create more thoughtful work of their own. If you have any ideas to improve on these lessons or any success stories, please share. Alyson Titkemeyer is a film and TV production educator with a background in broadcast journalism and film. She graduated from The Santa Fe University of Art and Design with a B.A in Documentary Studies. She has since won several New Orleans Press Club awards for her work in broadcast journalism for WGNO-TV. Her Documentary “The 10 Year Project” was shown at several museums across North America. She currently teaches gifted students in her International Baccalaureate Film class. She also teaches 5 levels of Career Technical Education TV Production. She teaches sports broadcast, non-linear editing and sports journalism at the university level. She owns ALT Productions, a video production company based out of Phoenix, AZ. You can check her work at her Vimeo link. 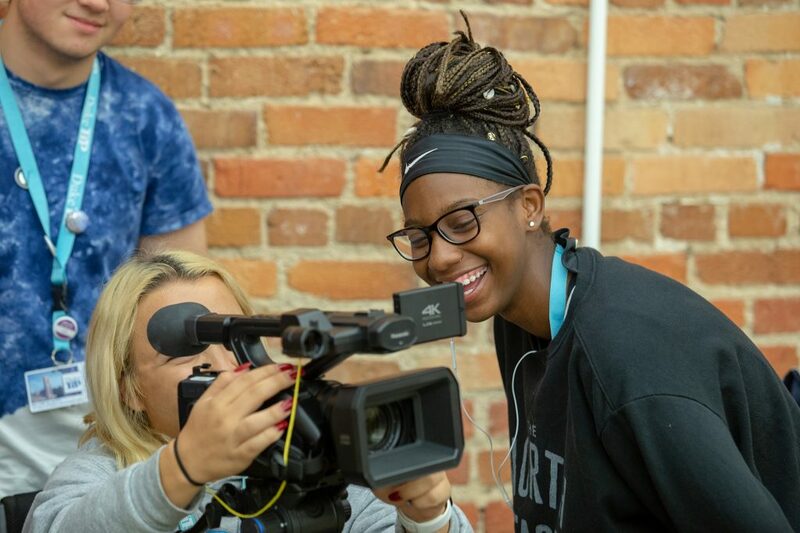 Her main goal is to challenge students to tell moving stories with feeling and thoughtfulness, stories that give students and the communities they live in voice.